The first session saw challenging conditions with a clear sky, warm temperatures and a brisk wind. This was likely to be a low scoring affair but fish were being caught. This looked like another challenging day with similar conditions but a lighter wind. Congratulations to FNF Nymphomaniac’s on winning the first Loch Style Team Championship and securing a cheque for £4,000 in the process! Congrats also go to Flash Attack Reservoir Dogs on finishing 2nd and to Fish Hawks finishing 3rd, winning £1,500 & £1,000 respectively. Huge thanks to all who took part, to the team at Eyebrook Trout Fishery and our competition sponsors Scientific Anglers. Andy Ford has confirmed that an hour long special covering the event will be broadcast on BT Sport on July 16. 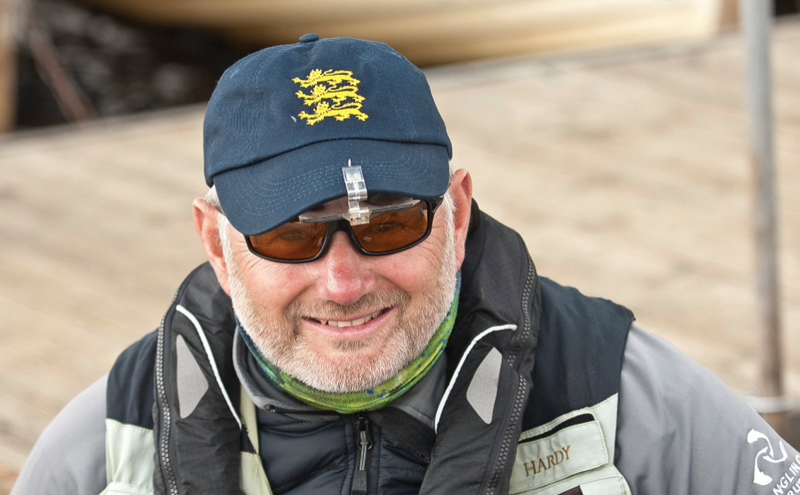 Andy Ford comments: “I’ve been wanting to cover a Loch Style event for TV for years. And now I have. 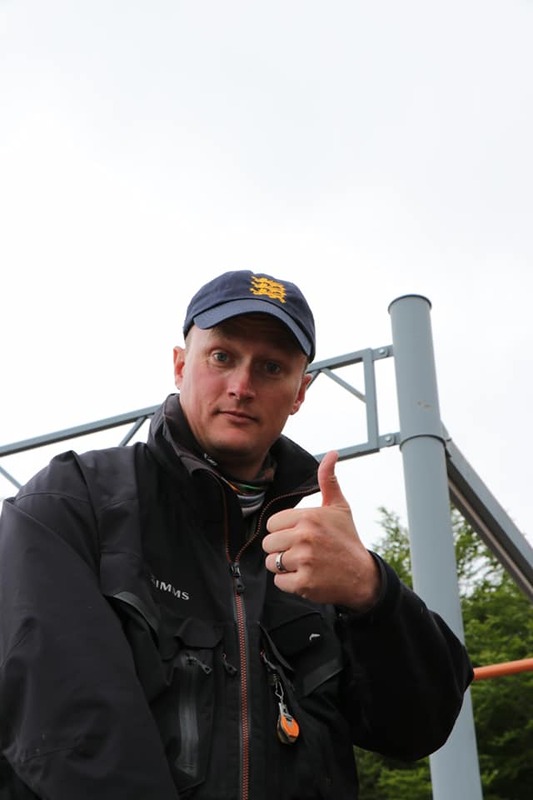 Just got back from filming the Angling Trust Loch Style Team Championships. It was a fantastic competition, brilliantly run and at a stunning location. The weather did its best to stuff things for the anglers, with water temperatures at Eyebrook up to 20 degrees at times, bright sunshine, zero colour cover – but the class of the field ensured we got loads of action. I reckon there were well over a hundred international caps shared between the 66 anglers on show. Great to meet up with so many people at a location that was simply fantastic. Properly supported, this has potential to be a huge competition. I reckon there will be an awful lot more than 11 teams wanting to take part next year. I sense there won’t be many of those who were in it this year who won’t be back! We’ve filmed for an hour-long show, which will be on BT Sport on Monday July 16th. I’ll advise times and channel as soon as the schedulers let us know. Please like and share this post to get the word around. 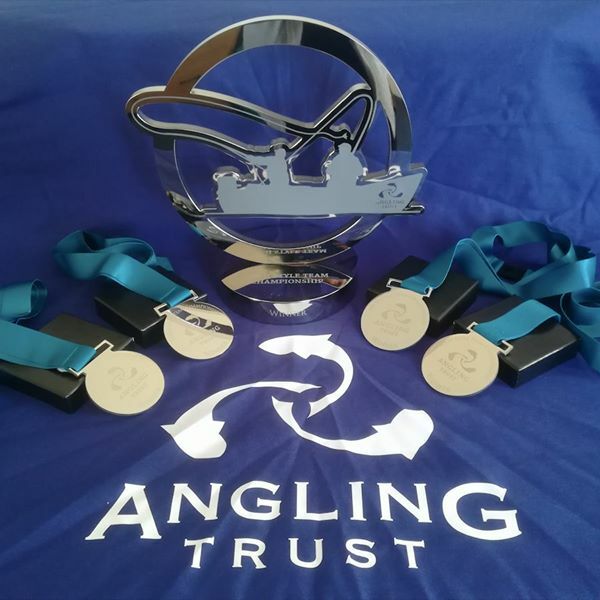 Saturday 30th June, 11 teams of six anglers from around the UK gathered at Eyebrook Trout Fishery in Leicestershire to compete in the new Angling Trust Loch Style Team Championship which was to be held over two days. The event was filmed by BT Sport, bringing loch style angling to the main stream and raising the general profile of angling in the process. 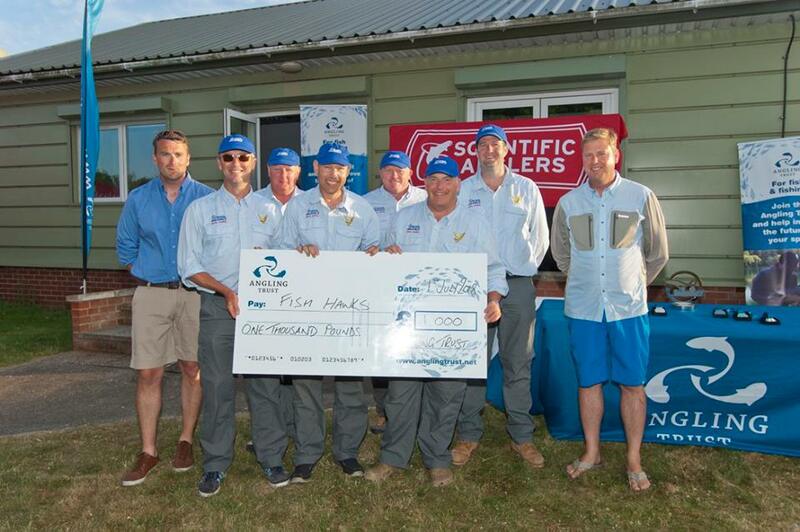 There was a lot at stake over the weekend as anglers had the opportunity to land a huge cash payout of £6,500, product packs from competition sponsors Scientific Anglers and the top five teams would receive an invite to the Airflo Invitational event in spring 2019. 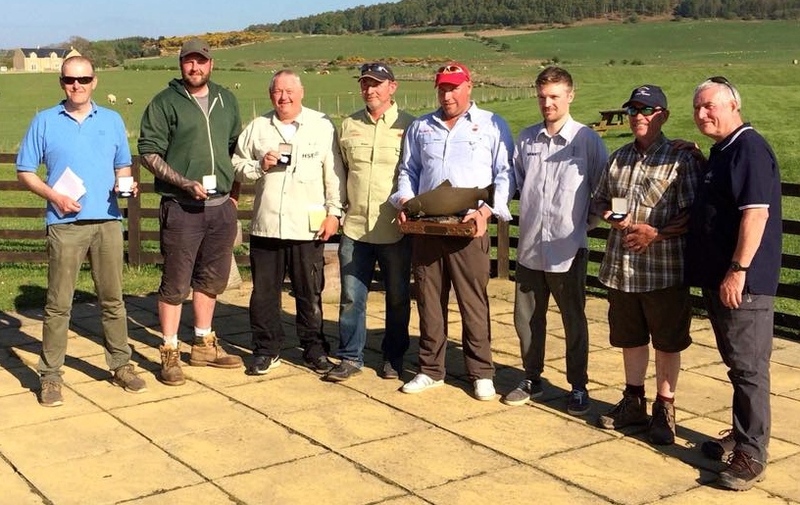 A new format in Loch Style match fishing featured three 3-hour sessions each day, fished on a full catch, measure and release basis with the cumulative total over two days determining the winning team. Four anglers from a team fished each session while the other two team mates were boat stewards for another team. One familiar feature for the competitors was the match being fished to international rules however a general feeling of excitement and trepidation greeted the organisers on day one, would the format work, would the conditions spoil the event? The weather in the week leading up had been relentless sunshine with a stiff breeze and the weather looked set to continue over the weekend of the event and so it proved but, any concerns about the format soon disappeared after the first session when anglers were afforded the opportunity to regroup to discuss their tactics, change boats and disappear off for the second session without a hitch. The conditions on day one were harsh to say the least, water temperature began at 16C and rose to 20C by the time the final session ended, clear skies dominated the day, air temperatures peaked at 28C and the brisk breeze meant boats drifted quickly. 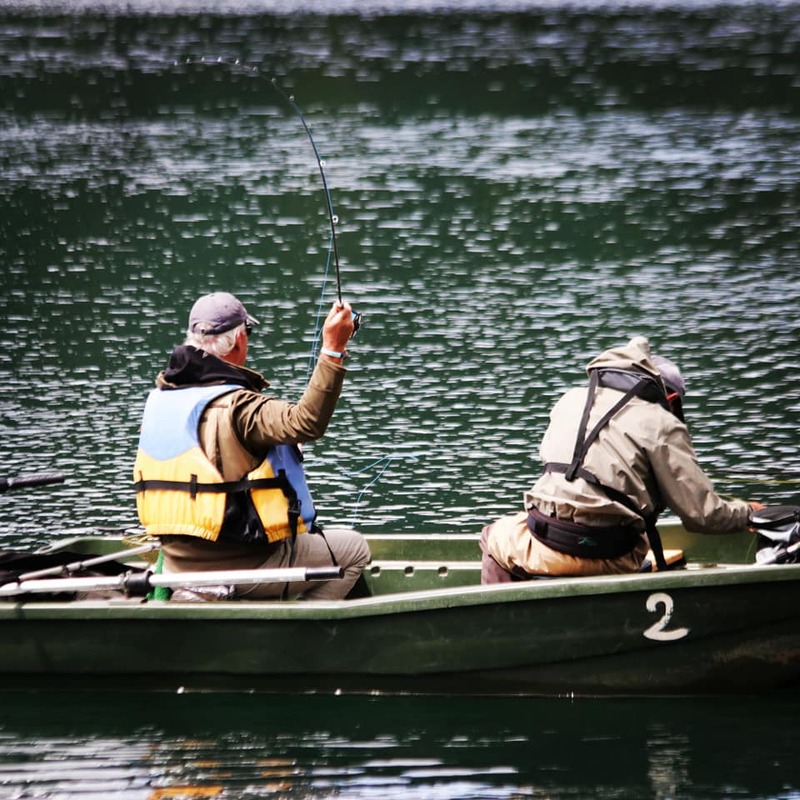 With the majority of fish sitting deep in the main basin and reluctant to take a fly fished quickly, anglers were presented with the challenge of getting and keeping their flies deep enough without fishing behind the boat. FNF Nymphomaniacs, Flash Attack Reservoir Dogs and Elinor got out of the block fast with six, five and five fish respectively and set the tone for what appeared to be a three-way battle at the top of the leader board until the end of the competition. A total of 68 fish were caught on Day 1, catches peaking in session one and as expected, gradually deteriorating as the day unfolded. FNF Nymphomaniacs led the way but only just, 4cm ahead of Elinor in second place. Anglers arrived on Sunday to a forecast much the same but importantly the brisk wind that had caused issues on day one had eased and this made a big difference to the tactics and approach that would be adopted and ultimately the catches. Boats didn’t drift as quickly meaning anglers could stay at the correct depth for longer but the fish appeared to come up in the water as fish were seen both feeding and splashing around, presumably trying to remove any little critters that had settled on the fish after a few days in the depths. 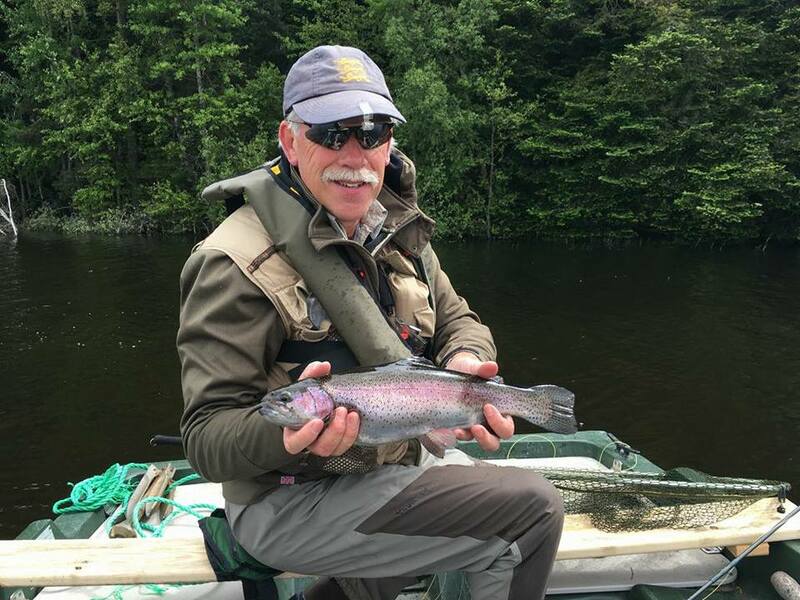 This gave anglers the opportunity to change their approach and still add to their tally, dry fly proved successful while others persisted with sinking lines and continued to catch throughout the day. FNF Nymphomaniacs, Elinor and Flash Attack Reservoir Dogs continued to lead the way in session one and two and it looked a three-way battle however Fish Hawks caught steadily and a stunning final session resulted in nine fish landed and propelled the Fish Hawks into the mix. As the final session came to an end, uncertainty about the result was evident and the wait for the official results began. A total of 123 fish were caught on Day 2 giving a total catch of 191 for the weekend, a great result in such hostile conditions and testament to the quality of anglers on show. 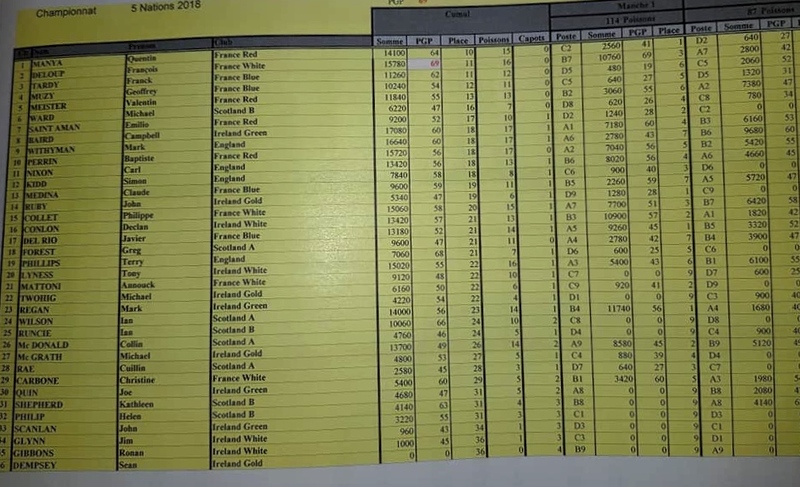 As the results were read out it became evident that things were tight at the top and the Fish Hawks final session proved vital as they leapfrogged Elinor into 3rd place by a margin of just 23cm, enough to secure a cheque for £1,000, on such fine margins are competitions decided. The consistency of both FNF Nymphomaniacs and Flash Attack Reservoir Dogs from start to finish meant they were competing for first place and a cheque for £4,000. It was the Nymphomaniacs who triumphed with 34 fish and a total length of 1488cm and the top prize, beating the Dog’s 29 fish which gave them 1241cm and a cheque for £1,500. 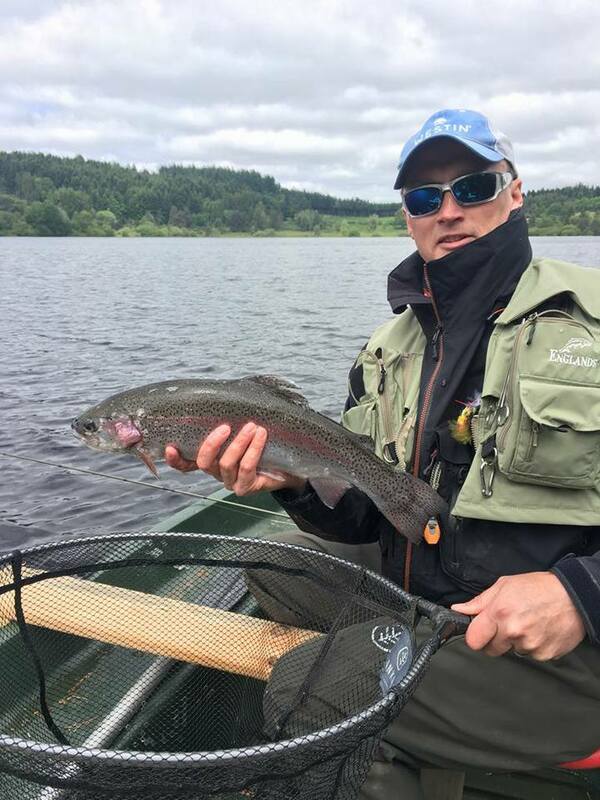 FNF Nymphomaniacs team captain Gareth Jones said: “When the AT Loch Style was announced, our team couldn’t wait to enter and we joined the AT immediately to ensure we got an early entry. We just love going away as a team and feel that as a group we need to support all the events we can during the course of the season. 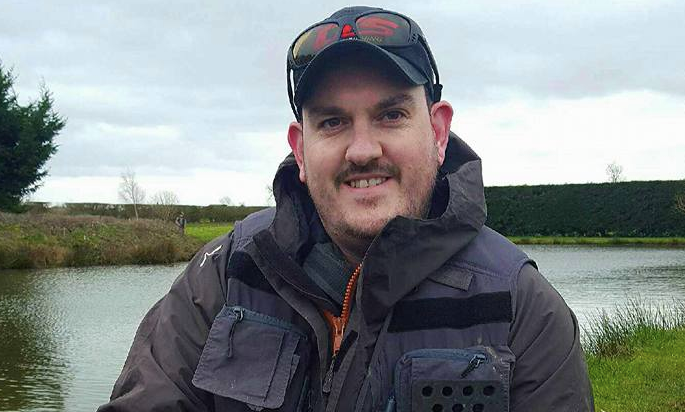 Ben Thompson, Senior Competitions & Performance Manager at Angling Trust, said: “I am delighted with how the competition went and the feedback from anglers has been incredible. Conditions were tough to say the least but the sheer determination, perseverance and skills on show were immense, demonstrating just how high the standard of the competitor is in the UK. 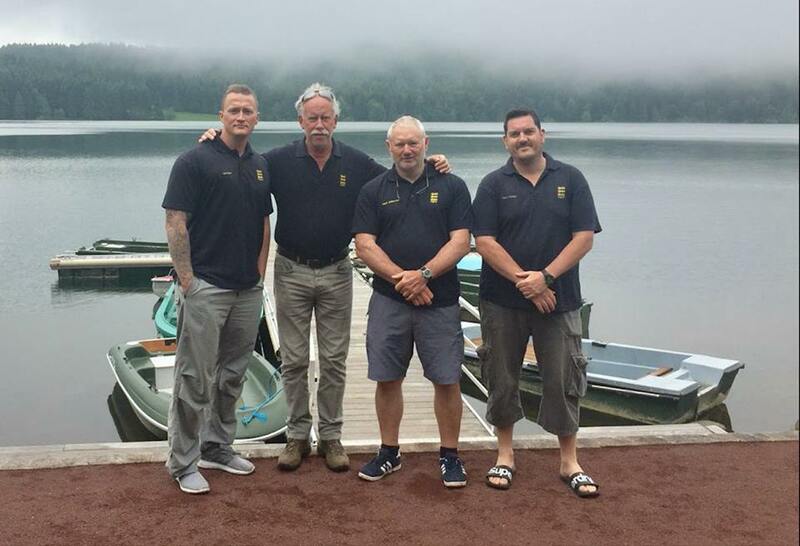 Unique format and structure, something totally new in Loch Style team fishing, a televised major fly fishing competition and a big cash pay out. Hopefully the start of something that will grow year on year! 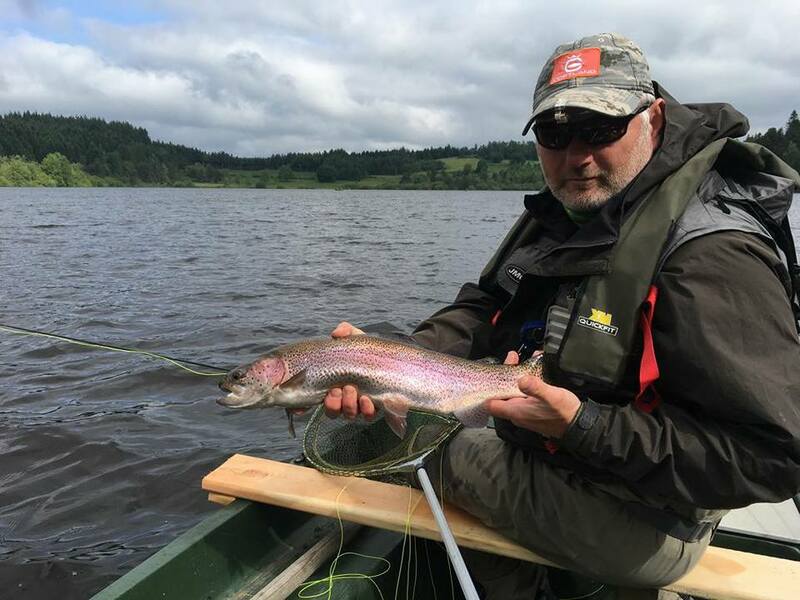 The Angling Trust has teamed up with Scientific Anglers to introduce a new loch style fly fishing competition with an exciting new format and big prize fund. 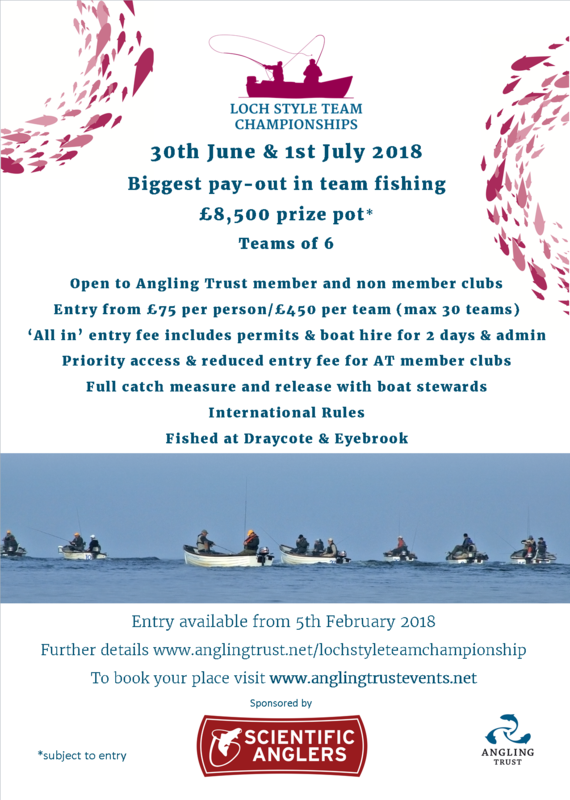 The two-day competition will be for teams of six anglers and be held at Draycote Water and Eyebrook Fishery on the 30th June and 1st July 2018. 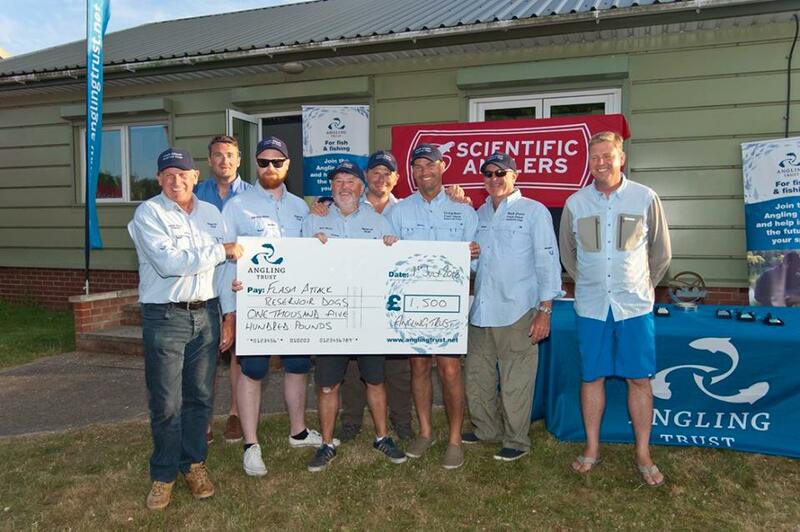 Based on a sell out of 30 teams, the prize pot will reach a whopping £8,500 and Scientific Anglers will provide prizes from their range of products. The competition will be open to both Angling Trust and non-Angling Trust member clubs or match groups from the UK and abroad. The competition will be fished to international rules and scored on a full catch, measure and release basis. 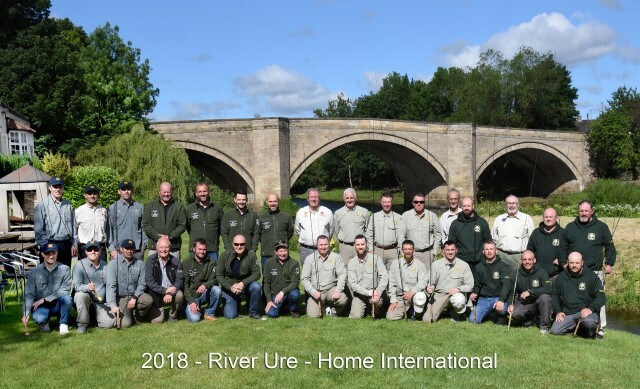 Each angler will fish both Draycote and Eyebrook over the course of the event and the combined team length in centimetres over the two days will determine the overall result and winning team. Entry fees are all inclusive and cover fishing permits and boat hire for two days, the cost of entering for Angling Trust member clubs is just £450, equivalent to £75 per person while non member clubs entry fee is £500. Individual membership is not a requirement to compete. In addition to the discounted entry fee, Angling Trust member clubs will also receive priority access to tickets. Angling Trust Club/Match Group membership starts at £60 and clubs can find more information on the Angling Trust website. Entry to the competition for Angling Trust member clubs opens on 5th February 2018 and non members can enter from 5th March 2018, with the closing date on Sunday 10th June 2018. Entries for the competition will be via the Trust’s online booking system. 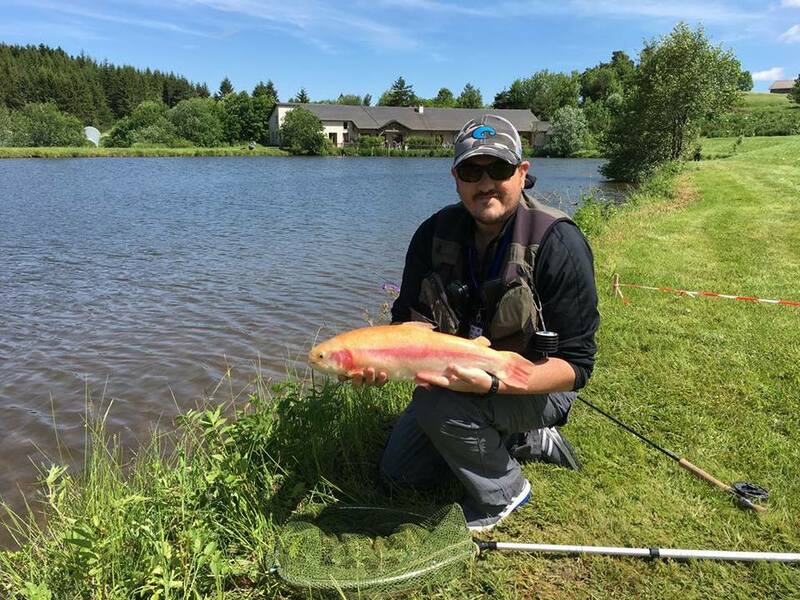 Ben Thompson, Angling Trust’s Senior Competitions Manager, said: “We want to actively promote and encourage team fly fishing but we understand it can be expensive when travel, accommodation, practice and entry fees are factored in. We have structured this new competition in such a way that it minimises those costs for competitors because there are no heats or qualifiers and teams go straight into a big money match. 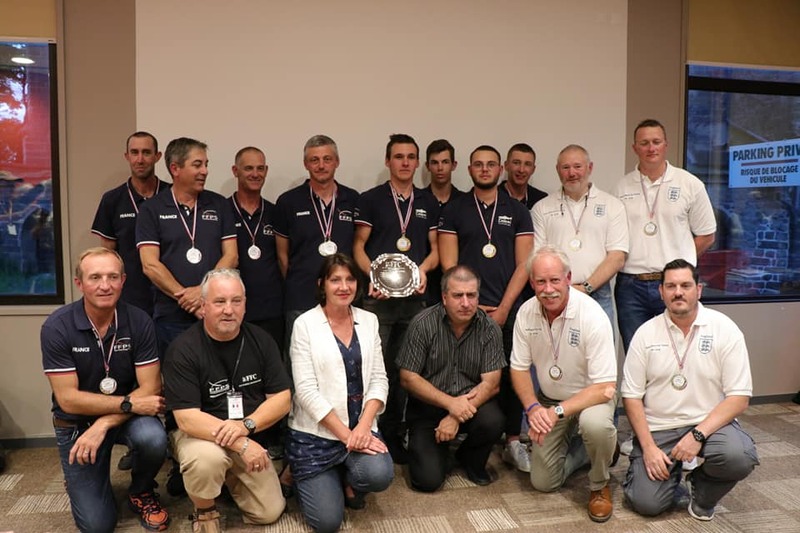 The Loch Style Team Championship is the first phase of the Angling Trust’s plan to create more competitive opportunities for grassroots game anglers. The Trust is also piloting a new approach to entry to its competitions by offering priority access and discounted entry to members while opening events to non Angling Trust members in an effort to increase participation. Entries for this year’s Qualifiers will open on 1st March at 8.00am. Entries will only be taken on-line and through the Angling Trust dedicated website – link below. Significant changes have been made for 2018 and details can be found by clicking the Google Drive link below. This link will open a dedicated folder containing all the documents you will need to read. You can now see all major competitions on the link below. It is possible for you to set up alerts to you home PC, laptop or mobile. This way you will know when dates are added or deleted. Comp results will be posted in the calendar for the loch-style events soon after the day they are fished. This is the link – save it to your favorites. Congratulations to Ireland on their convincing victory. Brilliant day at Chatton Trout Fishery today for the AT Team England Fly Fishing Bank National Final. 105 fish caught between 24 anglers in challenging conditions giving a rod average just shy of 4.4 fish per angler. Congratulations to Gareth Tilley on becoming National Champion 2017/18. 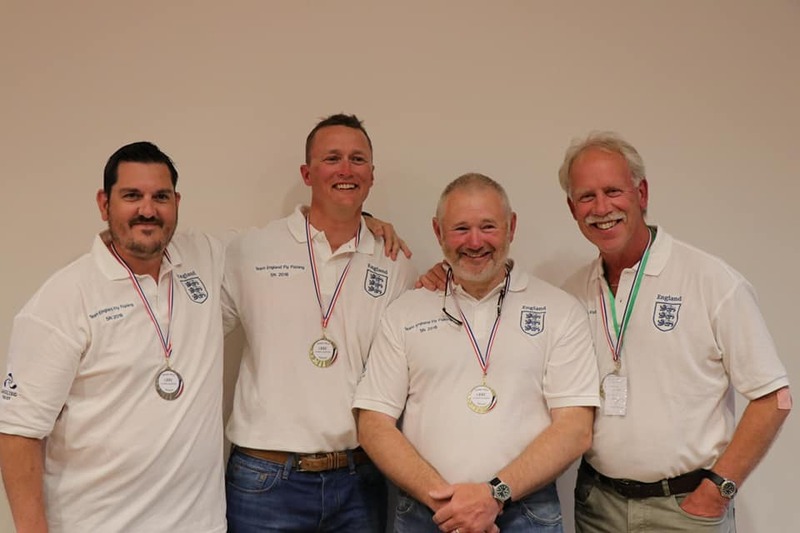 The England Squad for the Bank International in October at Chatton Trout Fishery is: 1. Gareth Tilley, 2. Edward Upton, 3. Andrew Taylor, 4. Alec Harvey, 5. Lee Cartmail, 6. Mark Harrison 7. Brian Lillie (reserve), Manager Alan Jenkins. Congrats to everyone for reaching the final and a huge thank you to event organiser Alan Jenkins and to all the controllers who gave up their day to support the event. 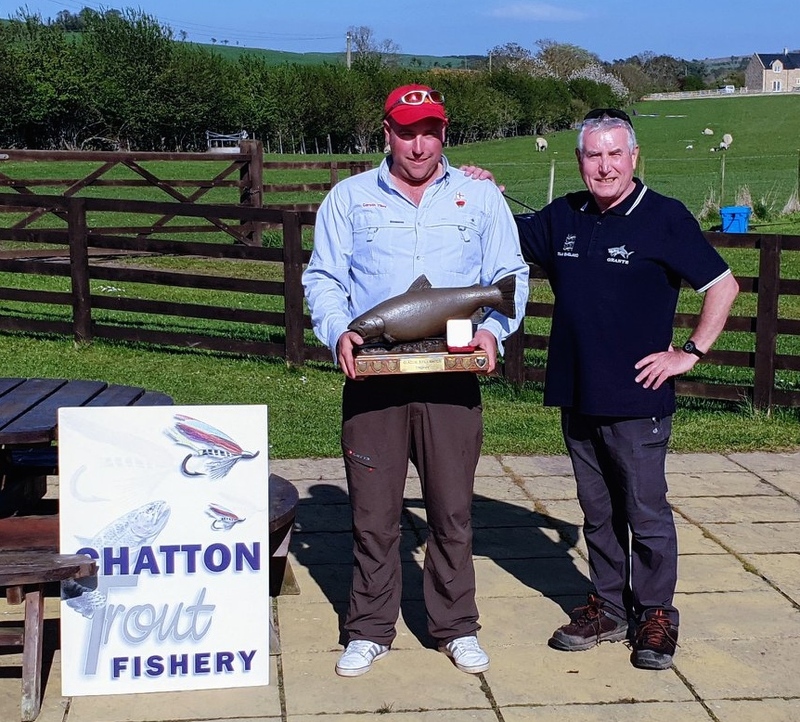 Finally a massive thanks to the excellent team at Chatton Trout Fishery for their amazing hospitality, a fabulous fishery and always well looked after! 8 qualifying events will be held around the country between June and November. Note: Entries for qualifiers will close on the Wednesday prior to the qualifier being fished. 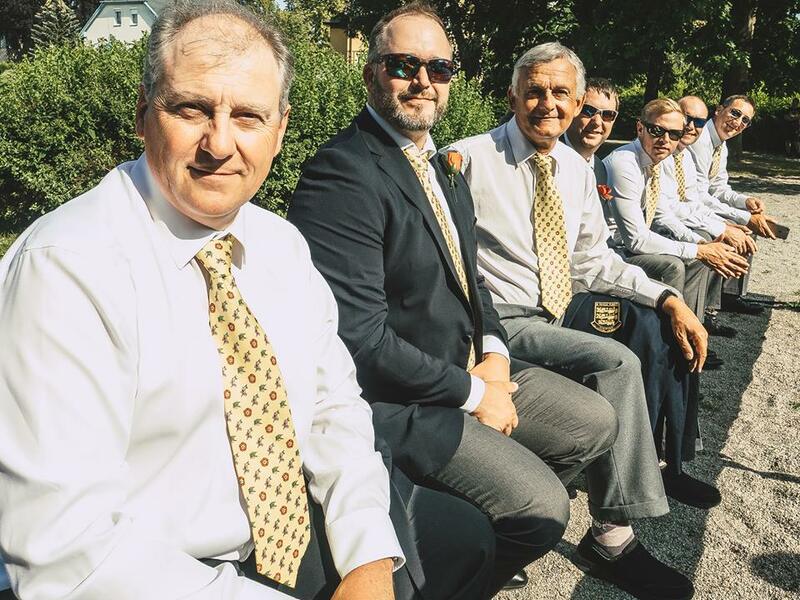 A maximum of 24 rods are available of each event. The top 6 anglers from each qualifier will progress to either a Northern or a Southern Regional Eliminator, depending on the venue from which they qualified. Entry fee is £15 per event, there are no restrictions on the number of events you can enter. 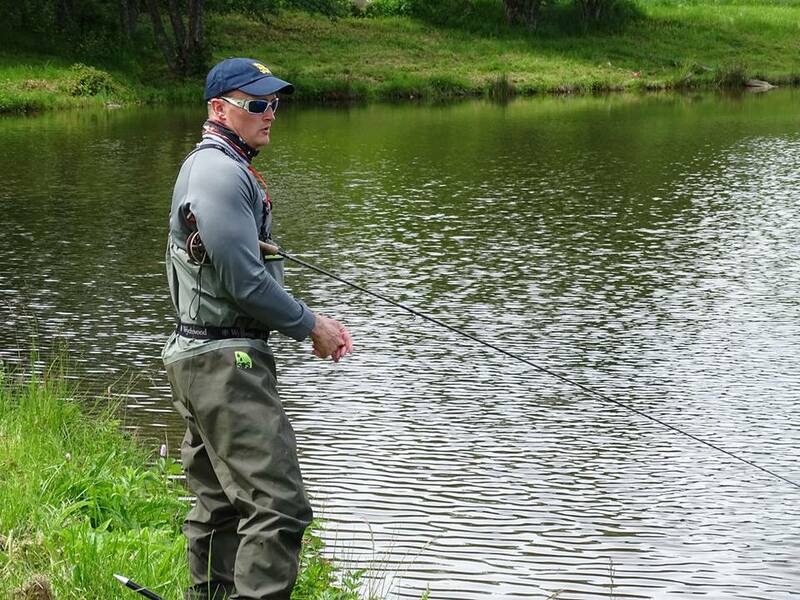 Fishing fees are additional to your entry fee and are payable on the day of the event. Entries for the next qualifier will be opened the day after the previous qualifier. 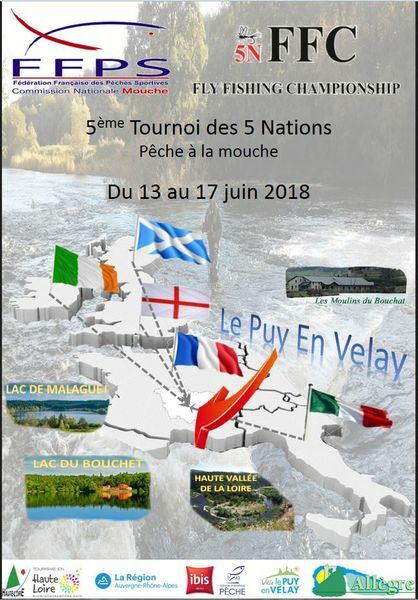 Each stage of the competition will be fished to FIPS Mouche rules. Please note Tom Finney caught 8 fish during the match however his first 5 fish were disqualified after an official inspected his fly and found the barb was not fully crushed down. In line with AT TEFF rules, fish caught prior to and during the session where the official inspected the fly, were removed from Tom’s score card which reduced Tom’s overall catch of 8 fish to 3 fish which were caught in the afternoon. The local organiser reported the infringement to AT TEFF, the incident was reviewed by the AT TEFF executive and a final decision made. 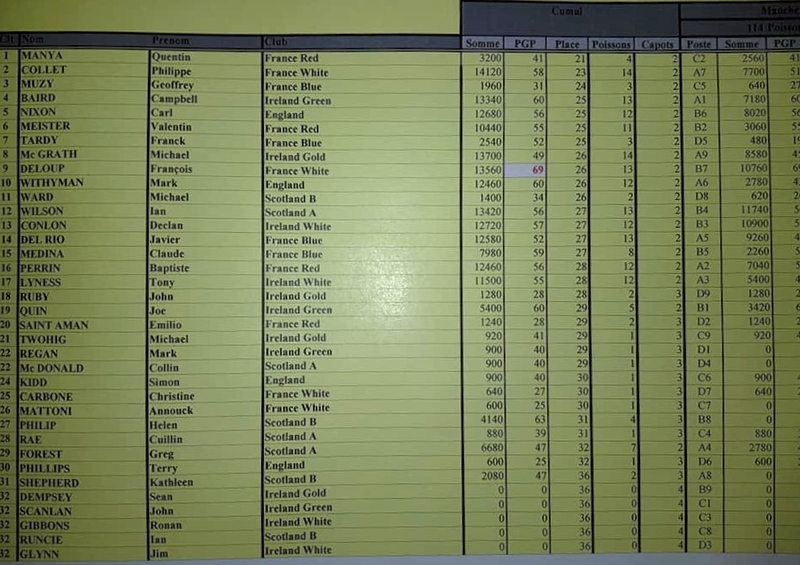 Tom’s score minus the disqualified fish was still sufficient for him to take 5th place, and to qualify from the heat and progress to the South Regional Eliminator. Alan Jenkins reports: 117 Fish Caught, for a Rod Average of 5.08. 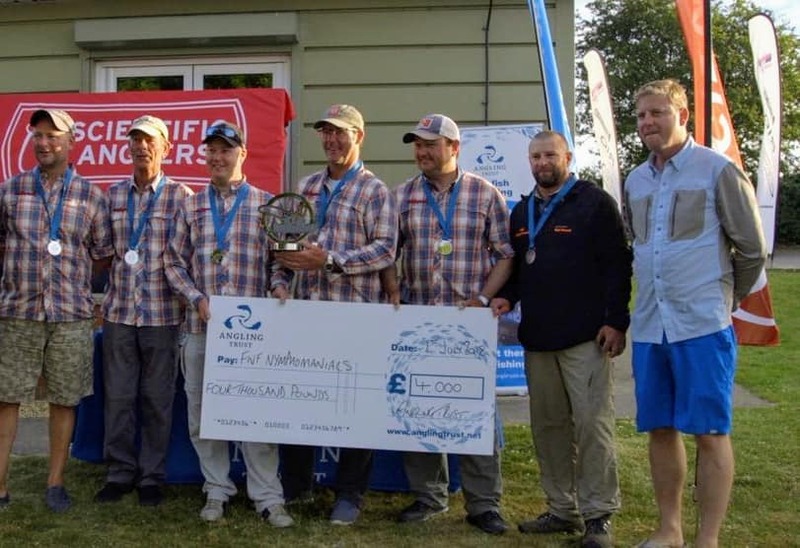 Congratulations to all the qualifiers and all competitors who fished in near-Arctic conditions, and special thanks to the controllers for their efforts recording fish caught and checking flies, and especially their good humour considering the conditions. 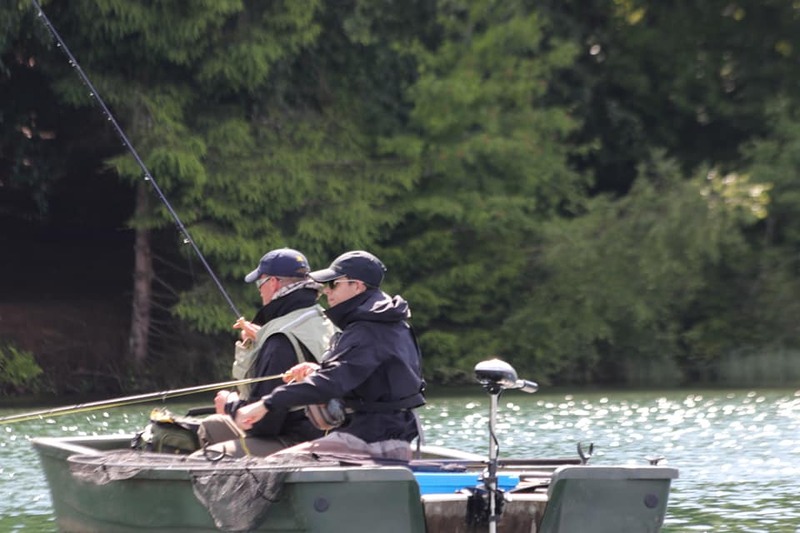 Entry fee to a Regional Eliminator is £15, with the top 12 placed anglers from each of the Regional Eliminators invited to fish in the National Final. 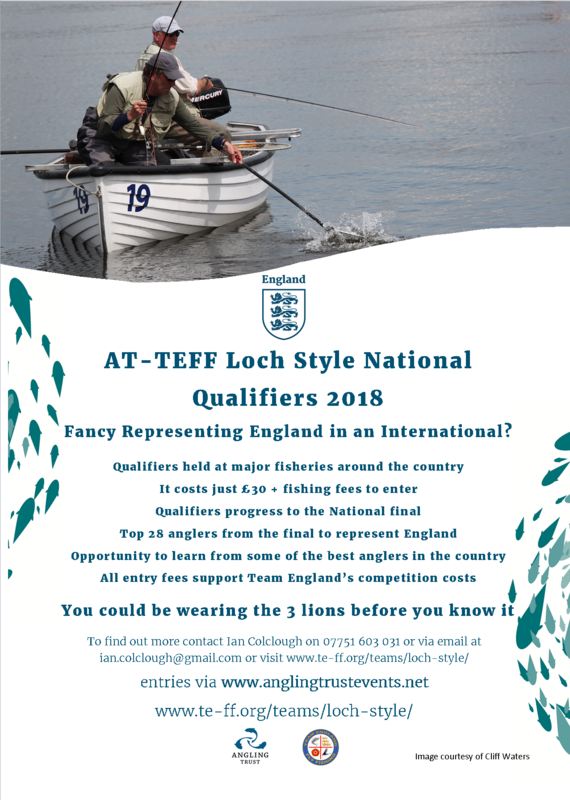 The AT TEFF National Final will be held at Chatton fishery on Sunday 6th May 2018. Entry fee is £15. 24 anglers will compete for the title of National Bank Champion and a place in the 2018 England Bank team. The Bank National co-ordinator is Jim Tuck. 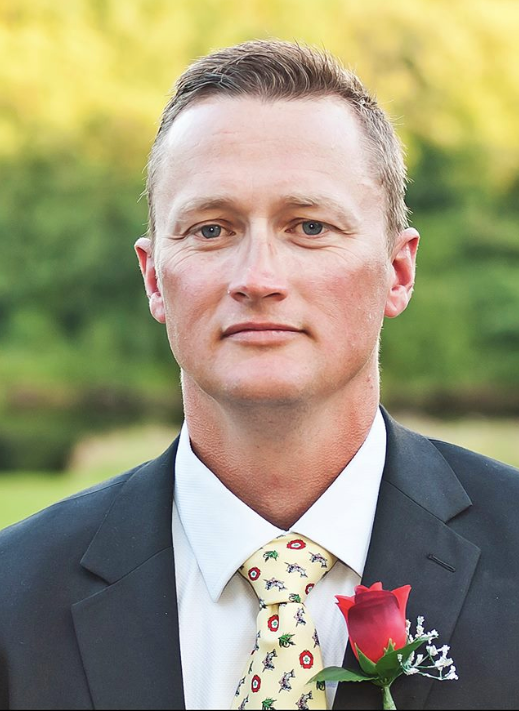 You can contact Jim Tuck with any queries on 07985232437. We have been very fortunate to have been offered the Appleby Angling Association waters of the River Eden to hold a Qualifier and the National Final for 2018. 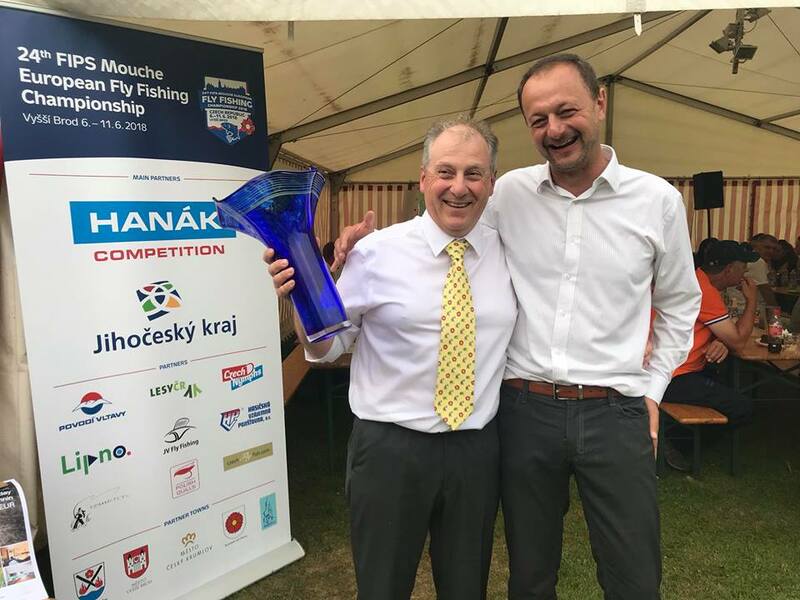 It is our hope that we can use these waters for many years ahead, with Elite Performance Programme (EPP) sessions, Qualifiers and National Finals, and the possibility of the IFFA Rivers International in 2022. Rivers with such potential are extremely difficult to find in England, and to retain these, long term, has proved historically challenging. The experience we have in 2018 is crucial to keeping the Eden as one of our AT TEFF waters. The populations of trout and grayling are entirely wild. 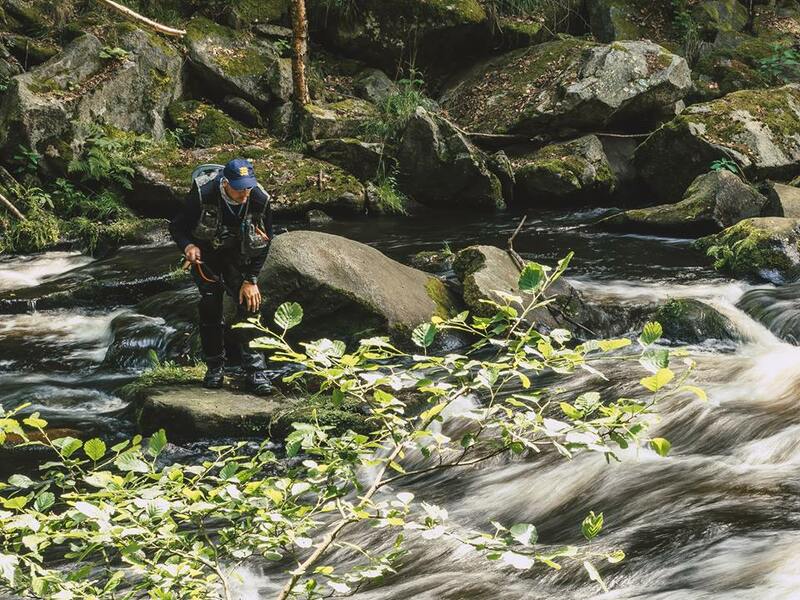 Qualifier: Friday, 20th April – R. Eden, Sandford – from Black Syke Bridge upstream to Warcop (trout only; from 12 to 20 competitors) STOP PRESS: Qualifier Cancelled. Due to insufficient applications by the closing date for entries, the Eden qualifier has been cancelled. Please note that the National Rivers Final will still go ahead on the Eden, as scheduled. In both these events (and in any practice days), IFFA rules will apply. Additionally, there will be a strictly enforced rule to preclude the use of the ‘bung’. Any form of foam or cork bodied indicator fly will not be allowed. Dry flies used in methods such as trio and duo, should be flies that can reasonably be expected to take a fish. Also, ‘shuffling’ is to be completely avoided. There are species of upwing fly in the Eden which are now nationally rare. Appleby Angling members will be observing from time to time, while AT TEFF organisers will also be present. 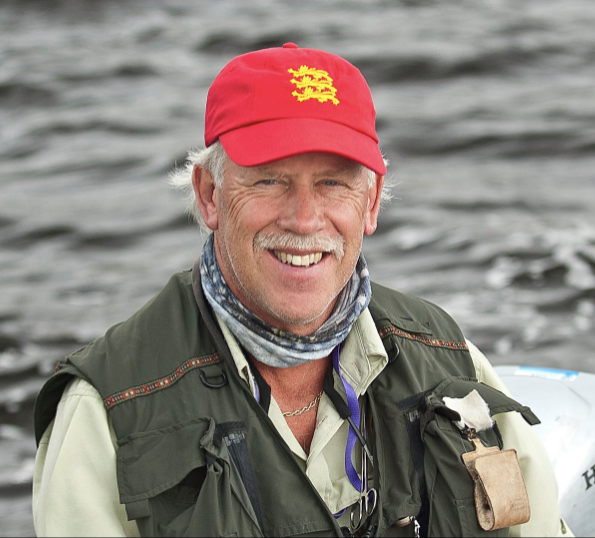 We have to be seen to be fishing this river in an environmentally responsible way. Details of practice day tickets and a map of the AAA waters will be published in due course. Congratulations and the best of luck to everyone involved.